Today was Baby Matthew's first birthday party (and I really have to stop calling him baby I guess). We had family and friends over for a BBQ lunch today and it was fantastic. Good friends, good food, good weather. What more can you ask for in life? 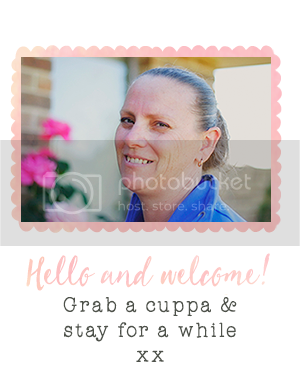 Tomorrow I am going to sit down and catch up on some card making. 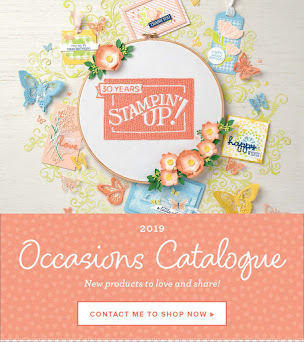 Big news tomorrow as well - what with the new Summer Mini Catalogue and the Tying up Christmas offer from Stampin' Up! Where do we start! I know with this one! 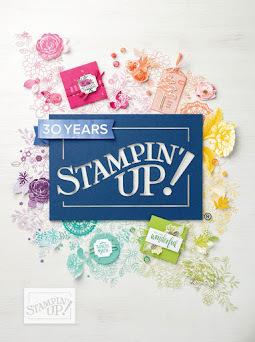 The Stampin' Write Markers offer from Stampin' Up! 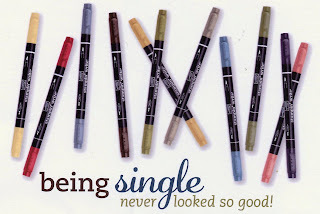 for only $4.95 has been so popular that they have extended it for another 2 weeks. 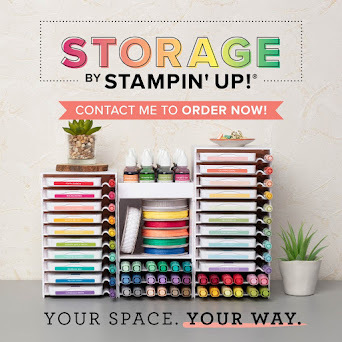 So don't miss out on stocking up on your favourite colours. And speaking of stockings :) They make a great gift to put in your Christmas stocking!